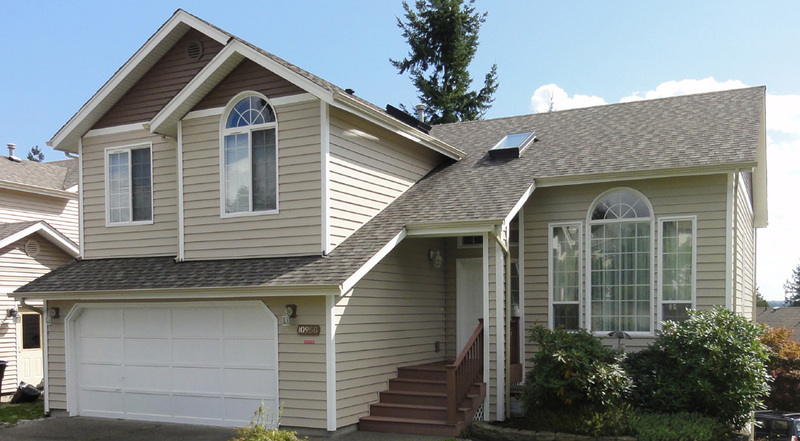 Builders Service Company was established in 1974 in response to the increasing demand for siding installation and replacements in Napavine, WA region. 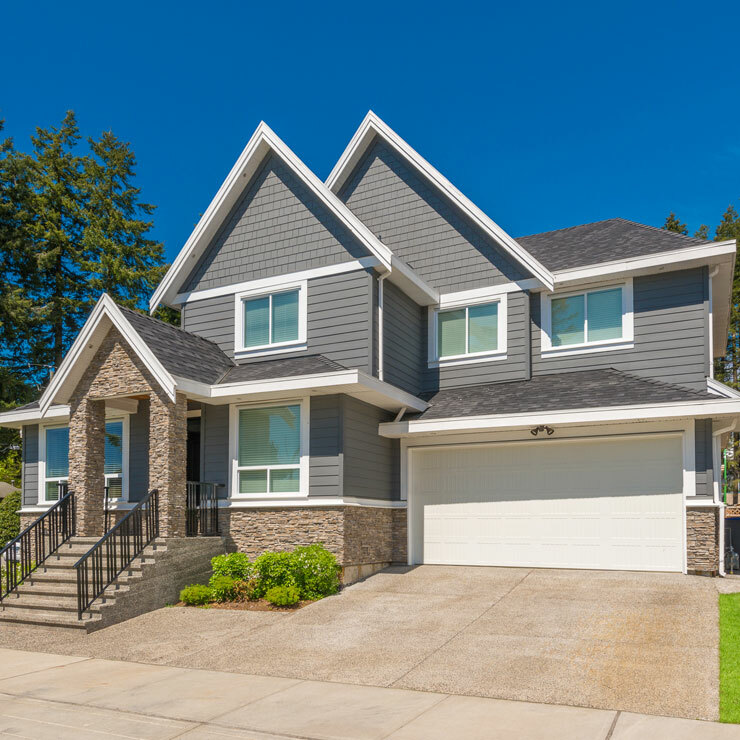 Our company has grown since then offering new home siding installation, new replacement siding and vinyl replacement services on new or existing homes. 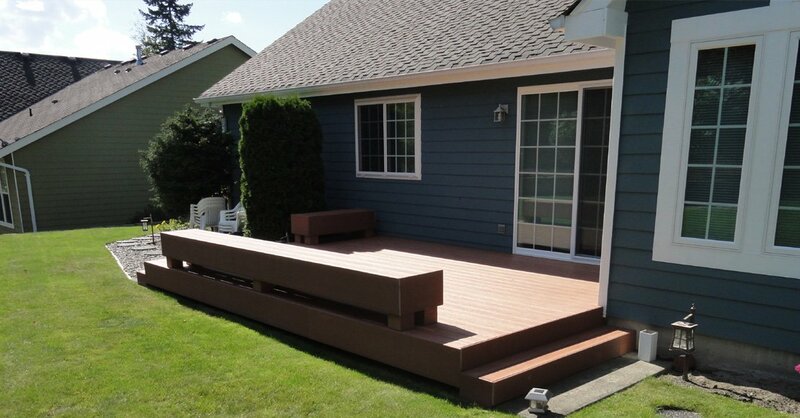 Builders Service Company is well known for the quality craftsmanship that lasts long. 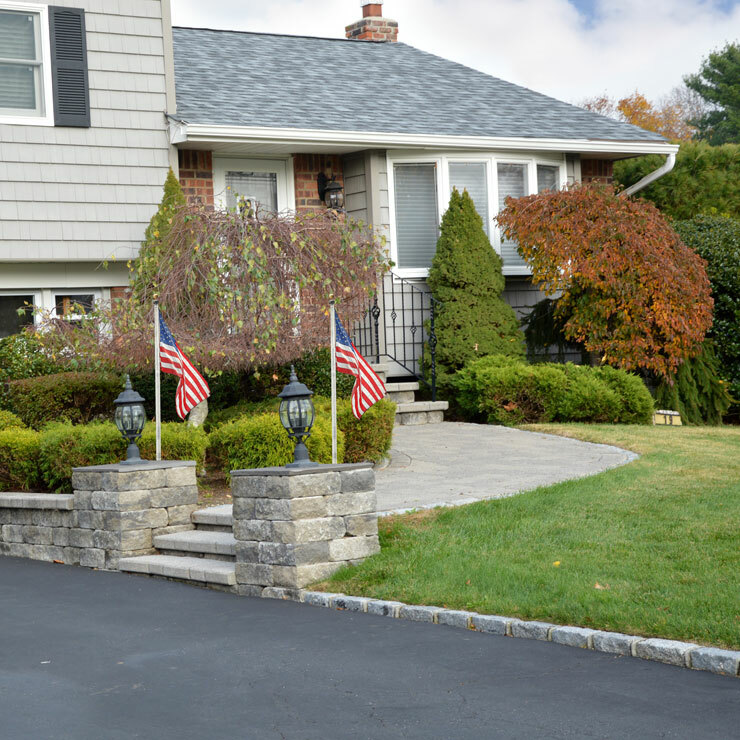 When you trust us with your replacement siding project, you receive excellent value. 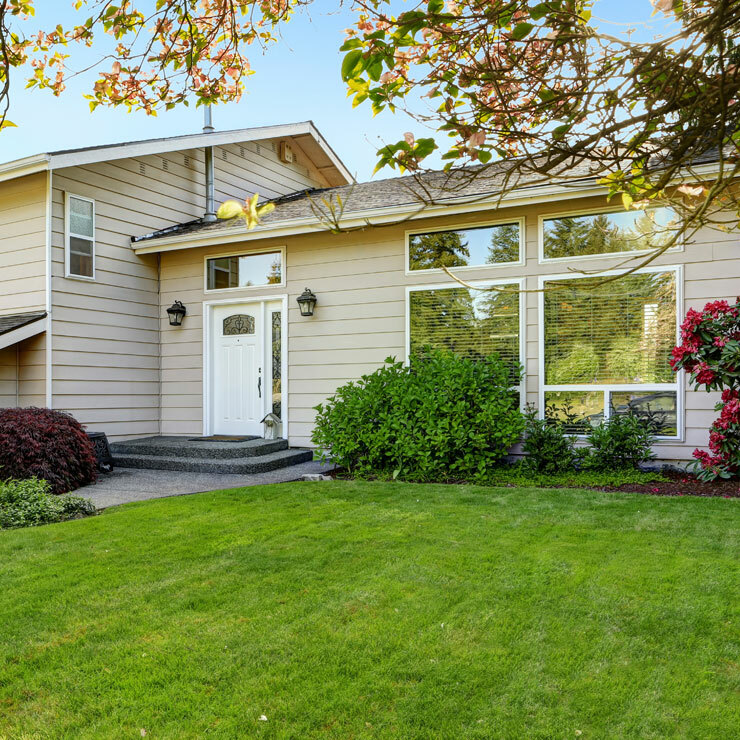 We are a family owned and locally run siding installation company that has nearly 4 decades of experience coupled with in-depth knowledge. 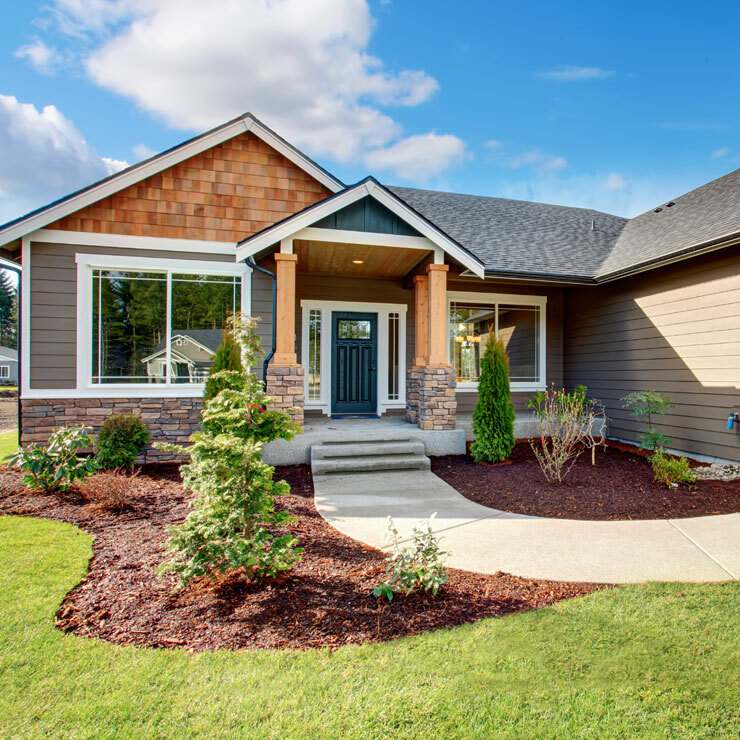 Have you realized that your old, classic, and outdated home can get an enticing and attractive appearance if you install vinyl siding to its exterior walls? 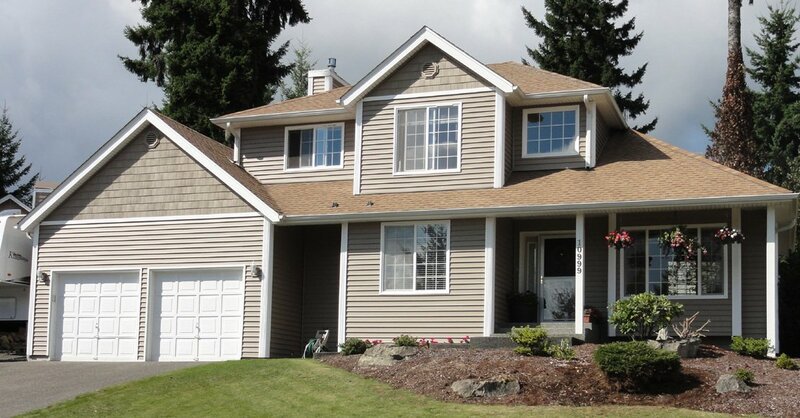 Vinyl siding has actually become very popular amongst the home owners in Napavine, WA region. It increases energy efficiency of your home, thereby cutting down on the energy bills. 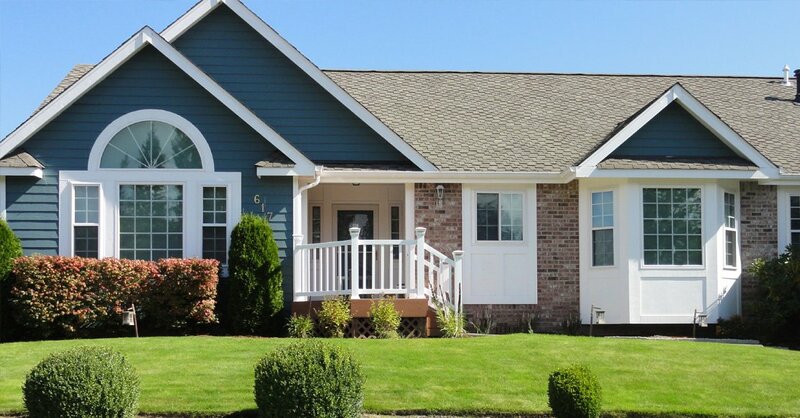 Installing vinyl replacement is very easy on your pockets, besides it also provides a refreshing and elegant look to your home in Napavine, WA. 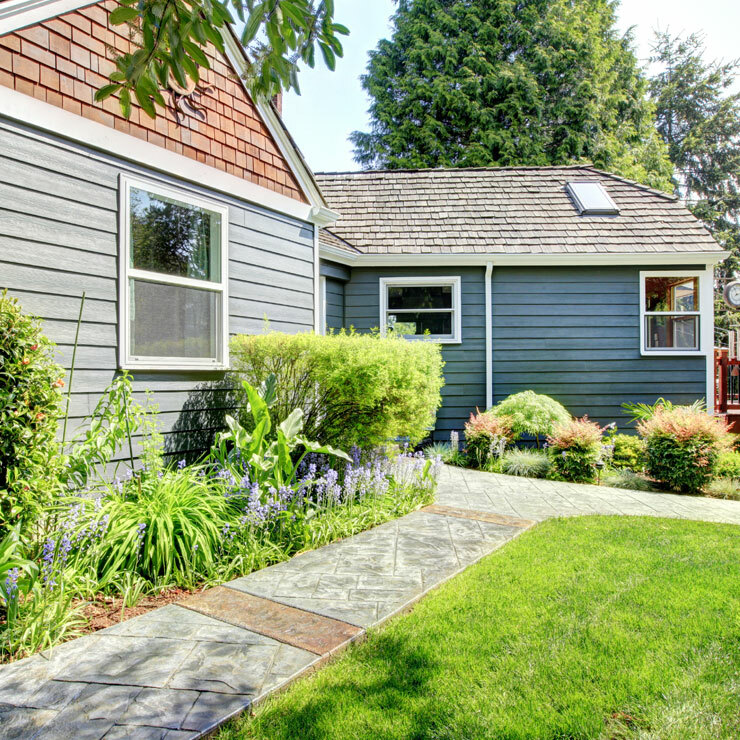 Best in quality and economical in maintaining are some key attributes that make the homeowners attracted towards this kind of siding. 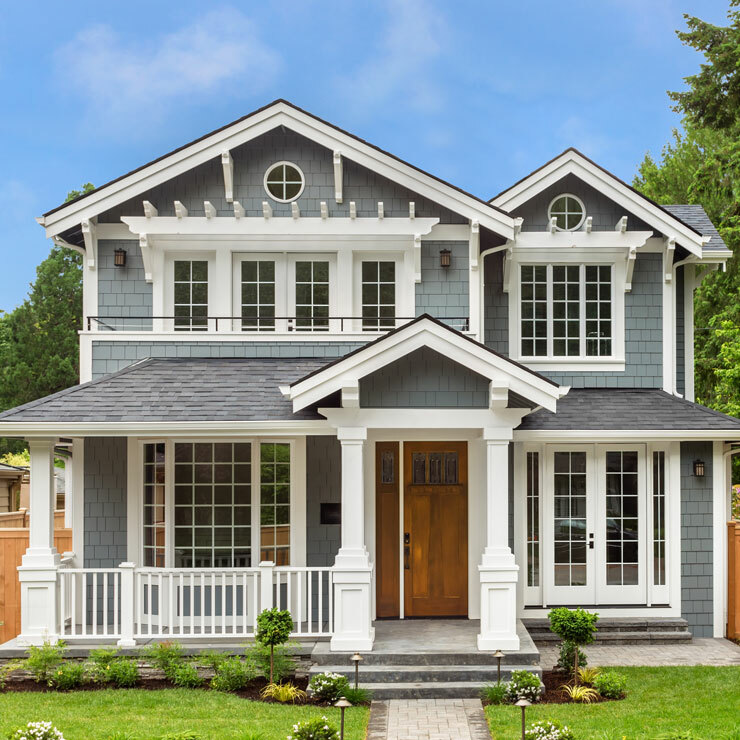 When you decided to install new replacement siding, it is time to call master skilled siding installer from Builders Service Company. 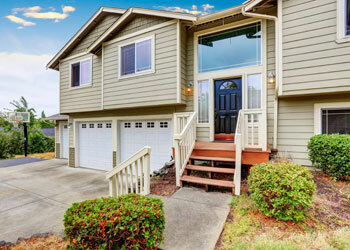 Why Choose Builders Service Company in Napavine? 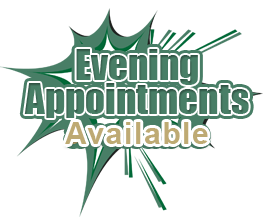 At Builders Service Company we understand how important your family and home’s security is to you. 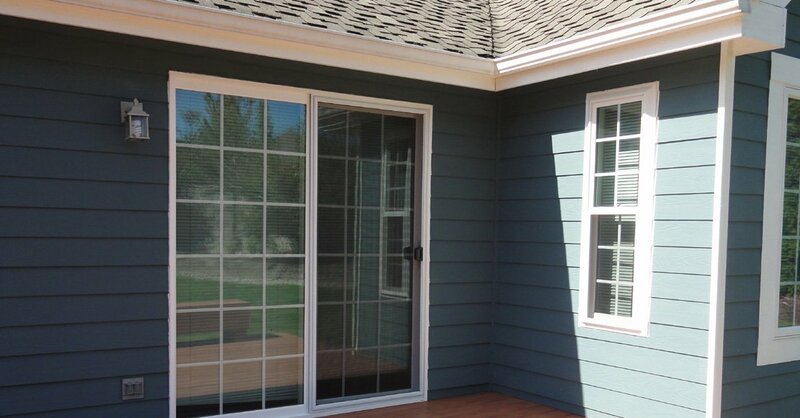 Our siding installation crew has some world class siding installation and replacement solutions for you. 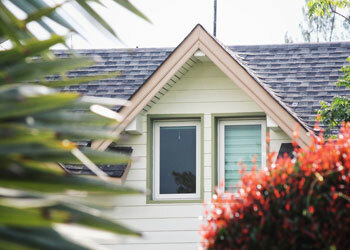 We also make sure that your property is safe and sound during the project.